If your mother has been looking after you all year, a great way to show your gratitude is to plan a Mother’s Day outing for her this weekend. 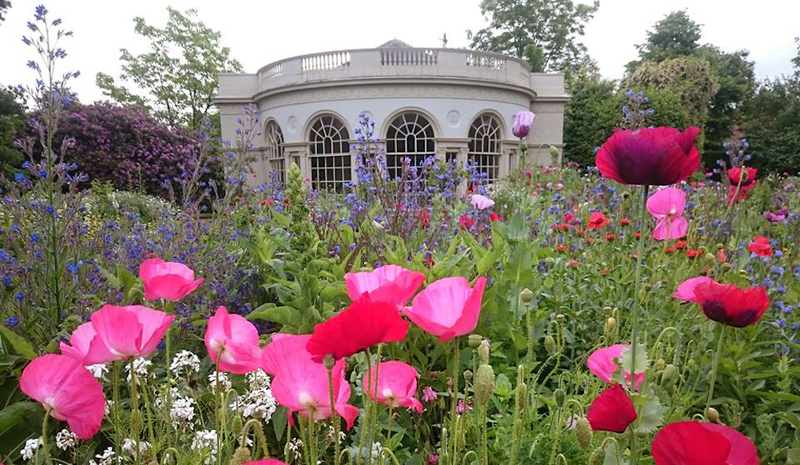 Mums go free at the National Trust’s Osterley Park house and gardens on Sunday, saving the entrance fee. The Trust is also offering tastings of its own brand wine, jams and curd in the Stables Walled Garden shop. Or take the whole family down to Morden Hall Park where the kids can join a free wild crafts workshop, making Mothers Day presents and cards using natural materials like leaves and twigs that they pick up strolling in the gardens. Crafts workshops March 9 & 10, 10am-12noon and 2-4pm, booking unnecessary, more information here. 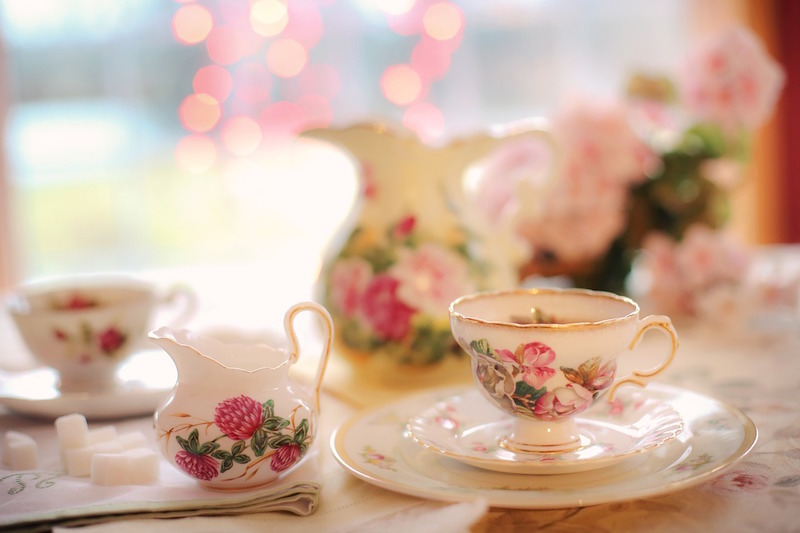 Follow up the crafts with Mothers Day Tea with Prosecco in the Stableyard Gallery at Morden Hall Park: £12.95 per head for a selection of sandwiches, cakes and scones plus a glass of bubbly, 10am-4pm Friday, Saturday and Sunday, booking essential – details here. 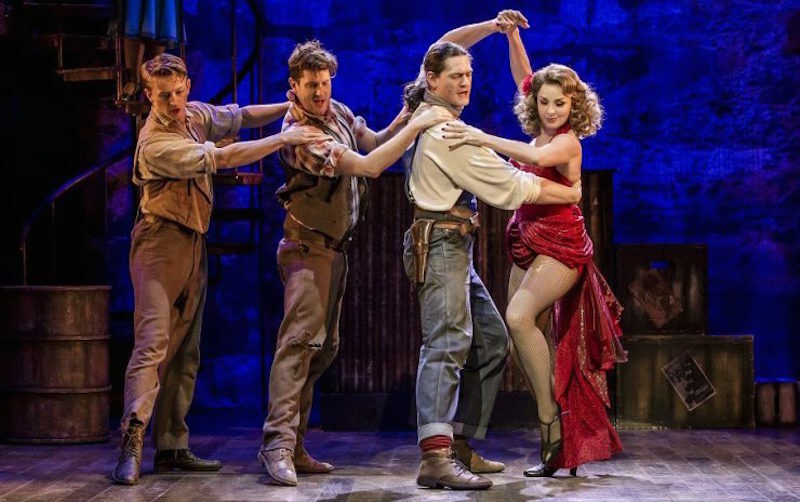 For mums who like musicals Crazy For You is a surefire winner at the New Wimbledon Theatre, a cheerful romantic comedy packed with dancing and the Gershwin brothers’ brilliant showtunes. You may have to cover her eyes when hero Bobby Child’s mother Lottie comes on (brilliantly played by Kate Milner-Evans), as she’s a complete harridan, but by the end even she has softened up and got into the feel-good mood. Read my review here, and find booking details here. Or take your mum for a river cruise on MBNA Thames Clippers, which is offering a free River Roamer ticket and complimentary glass of wine to all mothers on 11 March. I’d use it to whizz down the Thames to Greenwich, and visit the Queens House gallery and have lunch in a riverside restaurant. Boat tickets have to be booked in advance online, using the code TREATMUM18, – but at least one full price adult ticket has to be booked at the same time; details here. 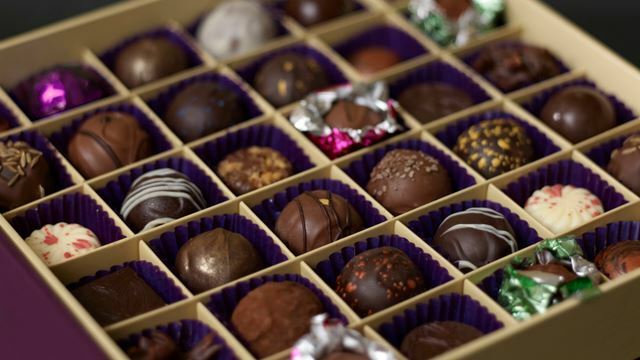 if inspiration fails you, read this list of London’s top 10 chocolate shops. Have a great week, and keep an eye on Twitter for more things going on in Merton. Arts & Culture Editor Janie recommends these three cracking good reads for your little lambs this Easter. This April, our very own Culture Queen has three fabulous books for you to enjoy over the long Easter weekend!